We are a quality centric company and thus, we follow strict quality standards throughout to offer quality products to the customers. Whether it is a bulk or retail order, we can deliver it on time. We have transportation resources on standby all year round to ensure hassle free distribution of our product. 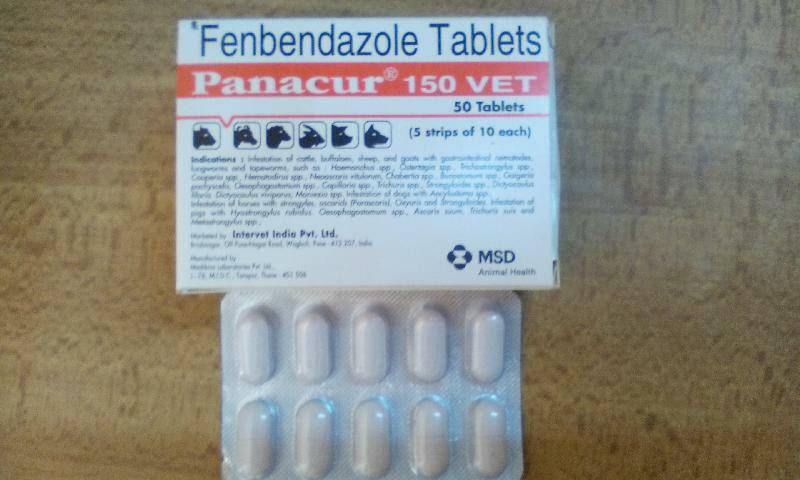 Panacur 150 tablets are available in a packaging of 5 strips each containing 10 tablets.